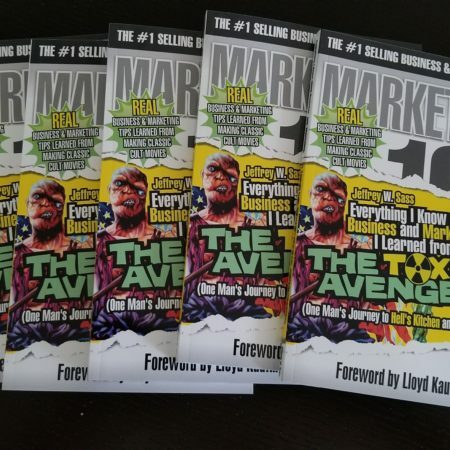 It was a fun, wide-ranging interview, where I talk about Troma, .CLUB and domain names, and even reveal the secret ingredient to Troma’s “fake blood” recipe. You can listen to the show here or below. My interview starts at 17:40 into the show. 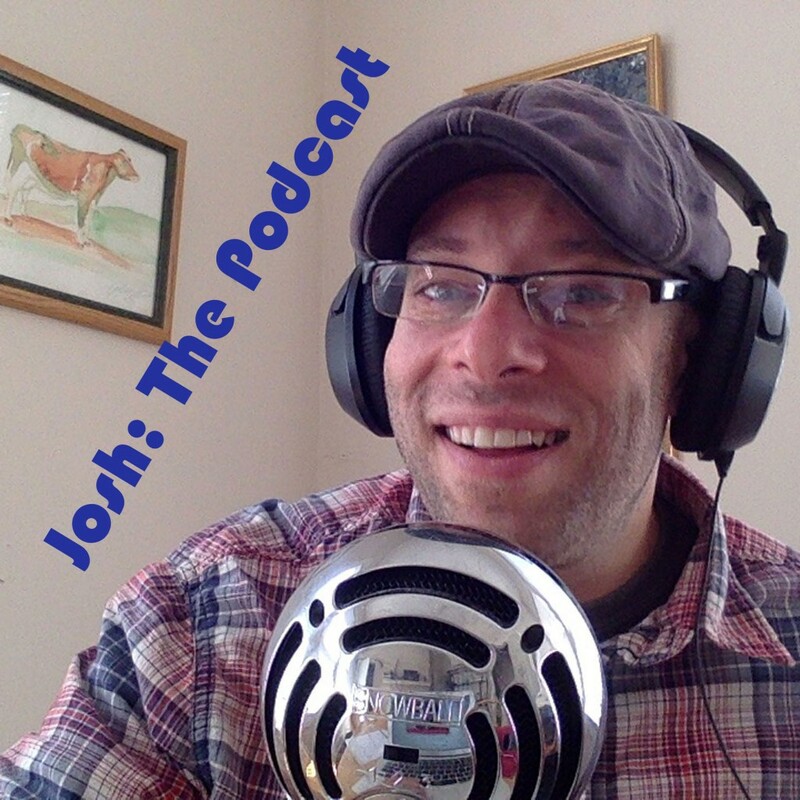 According to his bio, Josh Shear is: a Writer, Podcaster, Thinker, Work-in-progress, Freemason, Husband, Doggy Daddy, Web Designer, Social media consultant, Conversationalist, Motivational aspirationalist, Accountability partner, Connector, Self-experimenter, Awesome human. I’d add that he is also an excellent interviewer and host! I was happy to appear on episode 63 of Josh: The Podcast. Josh asked a lot of great questions and led our discussion well beyond just talking about my book. 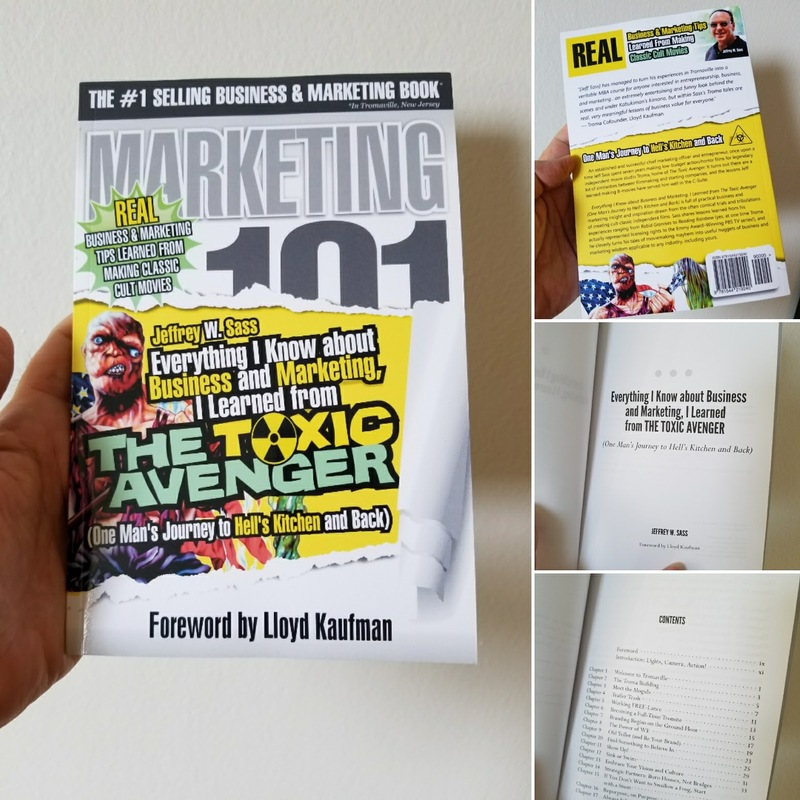 Don’t worry, I plugged the book plenty, but we also talked about careers, technology, inspiration, passion, domain names, self-publishing, the future, and more. And to top it off, Josh is giving away a copy of the book. You can read Josh’s Blog Post about the interview here. And you can listen directly to the podcast below. Enjoy listening and feel free to leave a comment and let me know what you think. 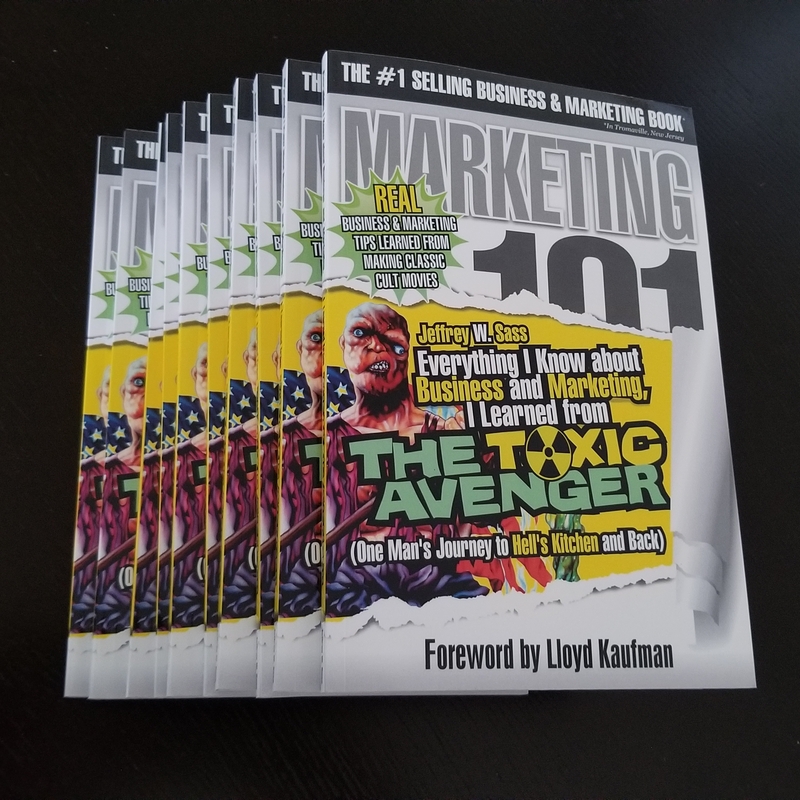 Here is a marketing tip that is not in the book, but is something that I am doing to help market the book. 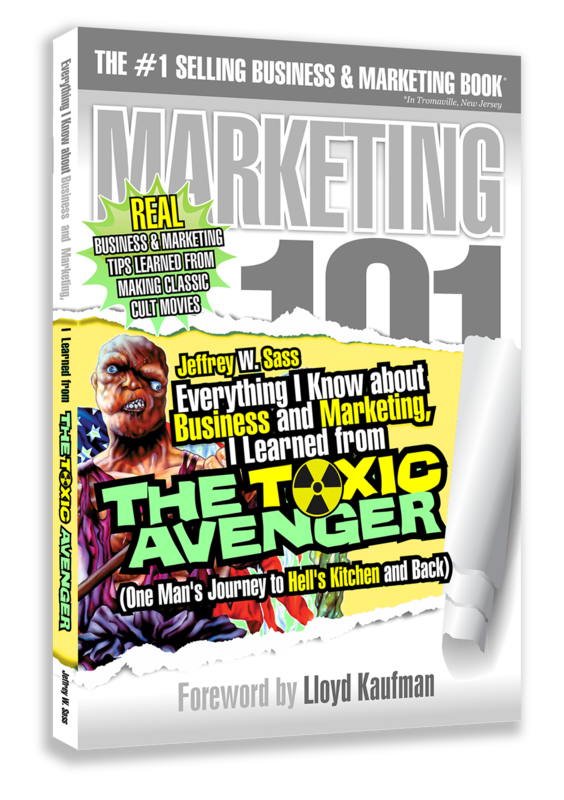 While by night I am the author of the toxic tales told in Everything I Know about Business and Marketing, I Learned from THE TOXIC AVENGER, by day I am the CMO of .CLUB Domains. We are the operator of the new domain name extension .CLUB, an alternative to having a web address that ends in .com, .net, etc. As you may know, there are over 1,000 new domain name extension choices now, and many of them, like .CLUB, .Design, .blog, .shop, and others, have actual meaning. They are not just generic. Using a domain name that has meaning and relevance on both sides of the dot can be a powerful marketing tool. 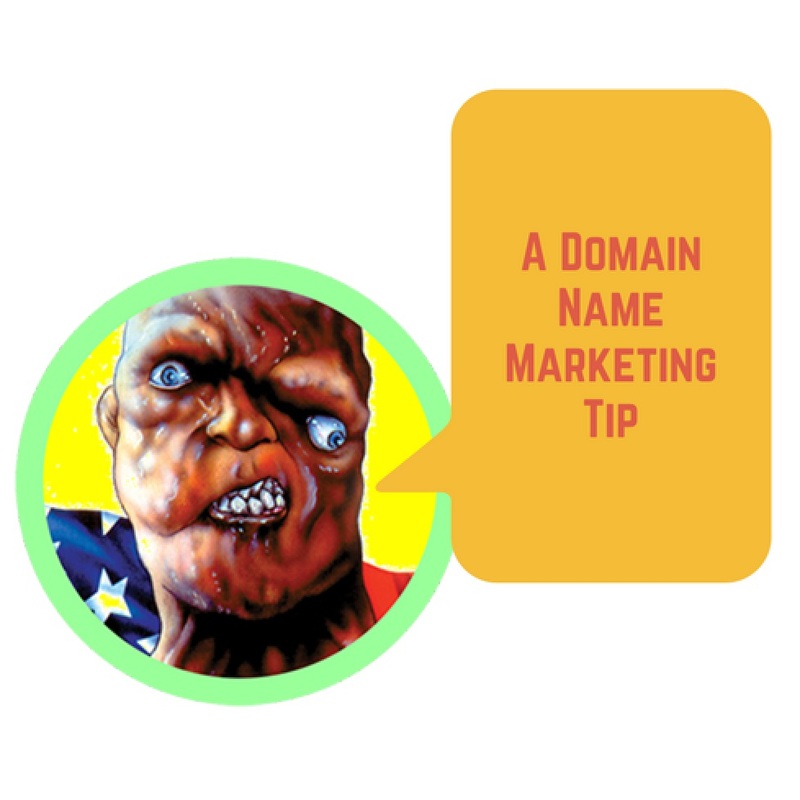 And to take advantage of the power of a relevant, easy to remember, domain name you don’t necessarily have to switch from your primary web address. There are many ways a clever, memorable domain name can act as an easily marketable shortcut to an existing online destination. A memorable domain can easily point to a deep link within an existing website, or even be used as a shortcut to a Facebook page or other social platform. 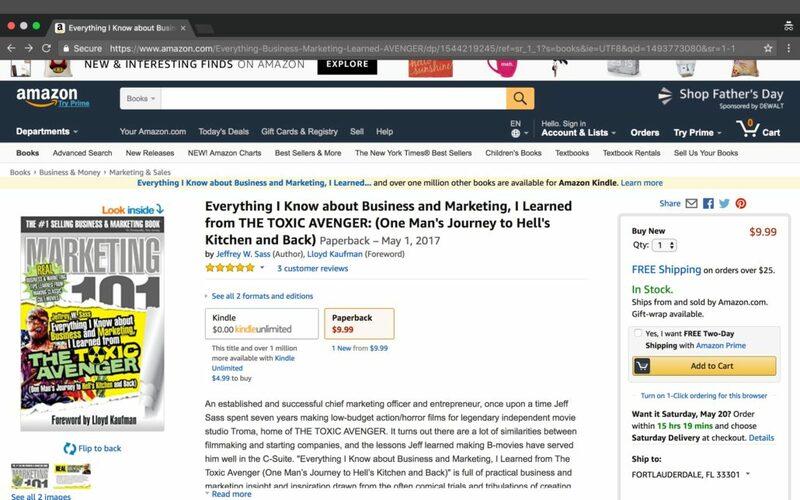 So, for a modest investment of only $10.17 per year (thanks to GoDaddy‘s discount domain club), I now have an easy, relevant and memorable way to send folks right to my book’s page on Amazon.com. With all the great domain extension choices now, what clever domains could you be using as marketing shortcuts?